From the creators of the horribly viral How-Old.net come a brand new webpage to indulge in. TwinsOrNot.net taps into Microsoft’s FaceAPI — the same system that powers How-Old.net — to see how similar two people are in appearance. Are they so similar that they’re practically twins, or are they just distantly related? 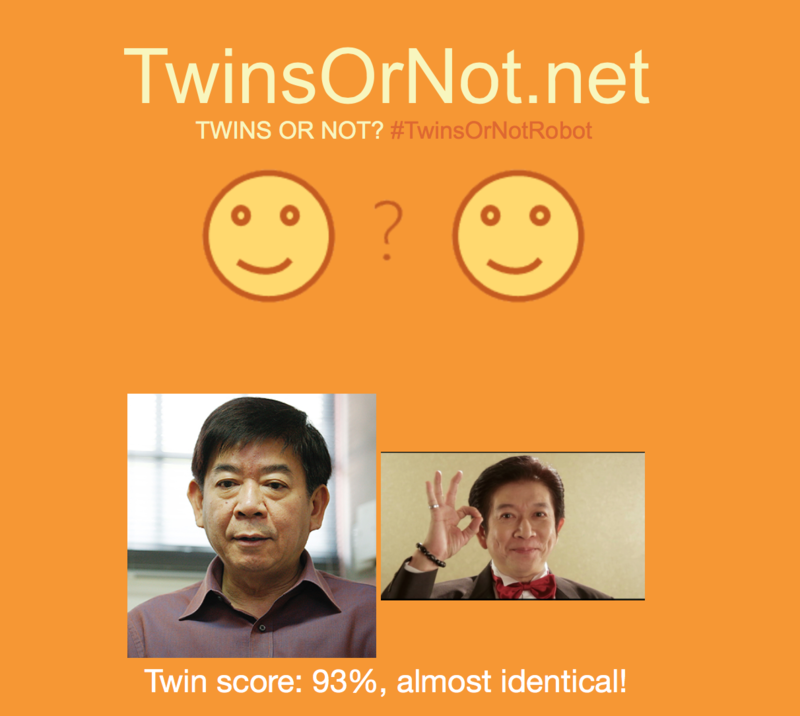 We decide to test it on well known Singaporeans to see whether the website legitimately works, or if it meets the same kinks that HowOld.net met with. 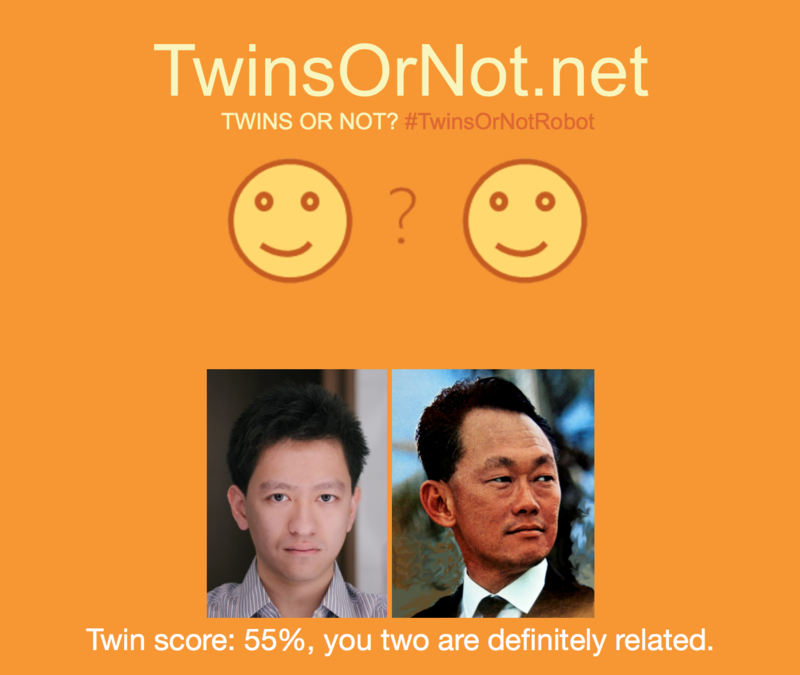 Of course, we begin with Singapore’s most well known father-son duo. 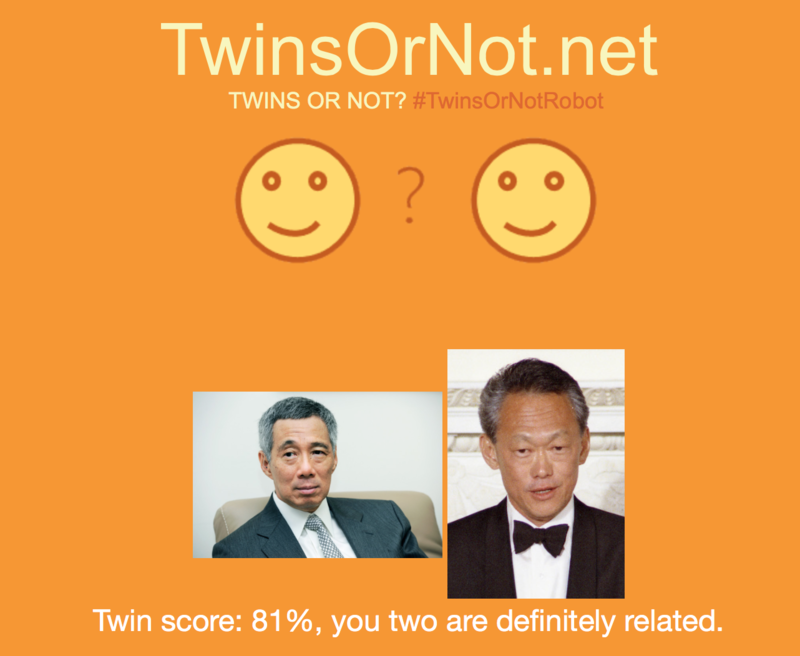 Seems that PM Lee can easily pass off as his late father’s son, with a 81% twin score. Next, we crank it up one generation gap. 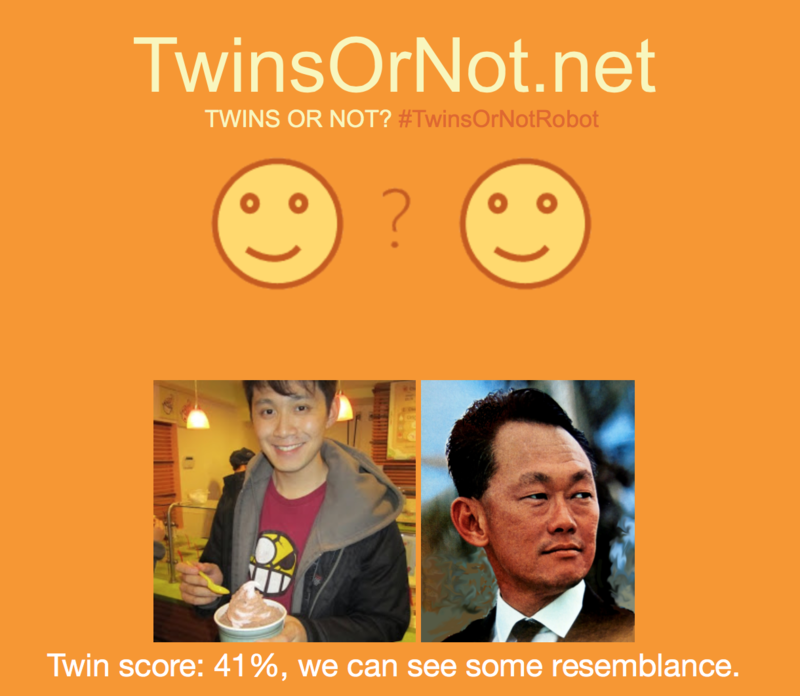 Comparing Lee Kuan Yew with his two most notable grandsons, we see that Shengwu bears a stronger resemblance to his grandfather, though not by much. A little more fodder to Shengwu vs Hongyi debates. Next, we take a look at Chen Yixi, son of veteran actors Edmund Chen and Xiang Yun, who also enjoyed a brief stint in acting. Seems like Yixi gets his looks from his father, yet the connection to his mother is questionable. 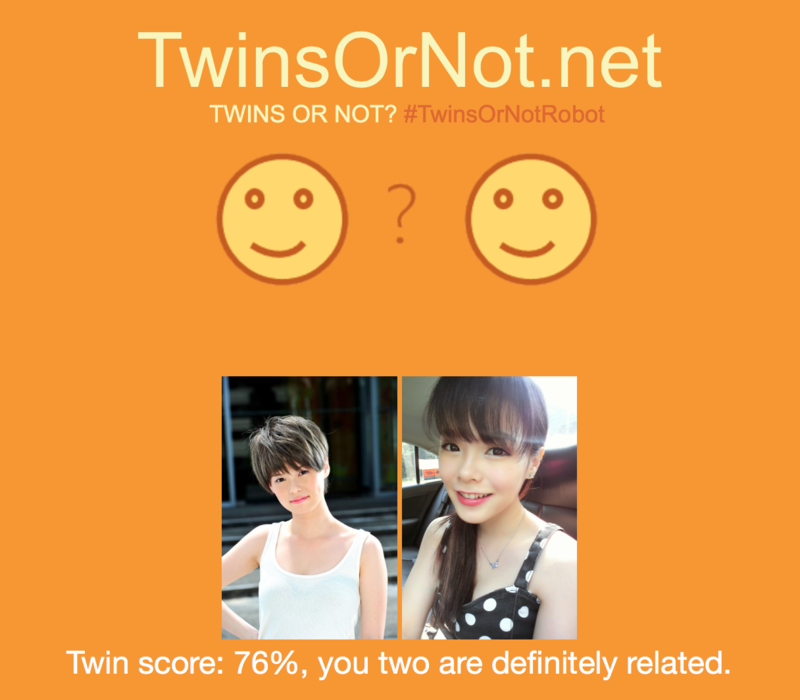 To really test out the Twin recognition tool, we used it on real life twins Jayley and Hayley Woo. The Singaporean actresses are known for their television and movie spots, but fall slightly short of the twin test. They’re definitely related though. Can’t tell if award-winning Channel NewsAsia presenter Glenda Chong and local actress and model Celeste Chong are sisters? 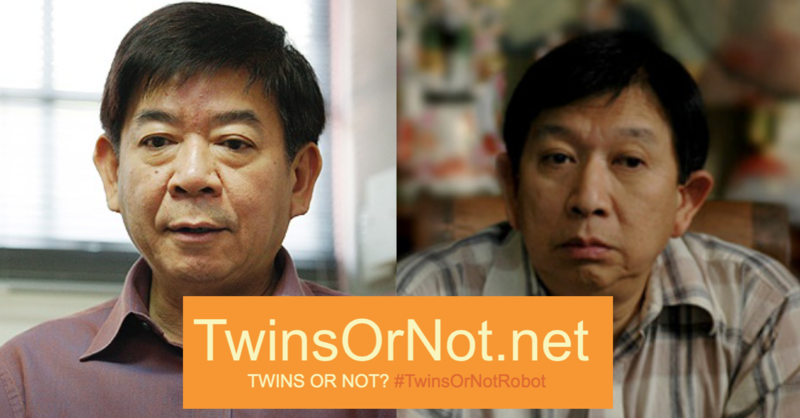 TwinsOrNot says that they’re definitely related. Both Noose stars Barbarella and Leticia are definitely related, though we probably expected that score to be a little higher, if you know what I mean. 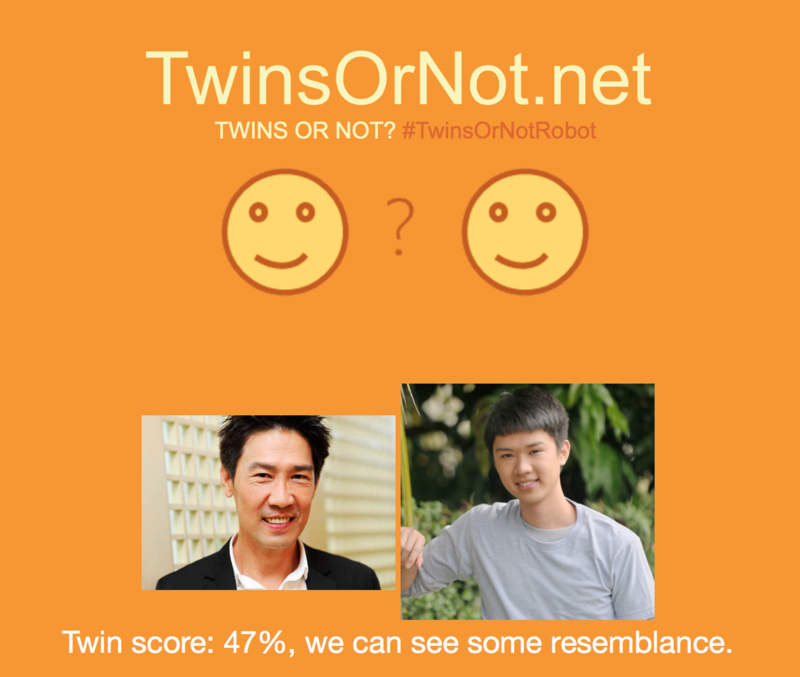 Both these Singaporean boy actors are well known for looking eerily similar. 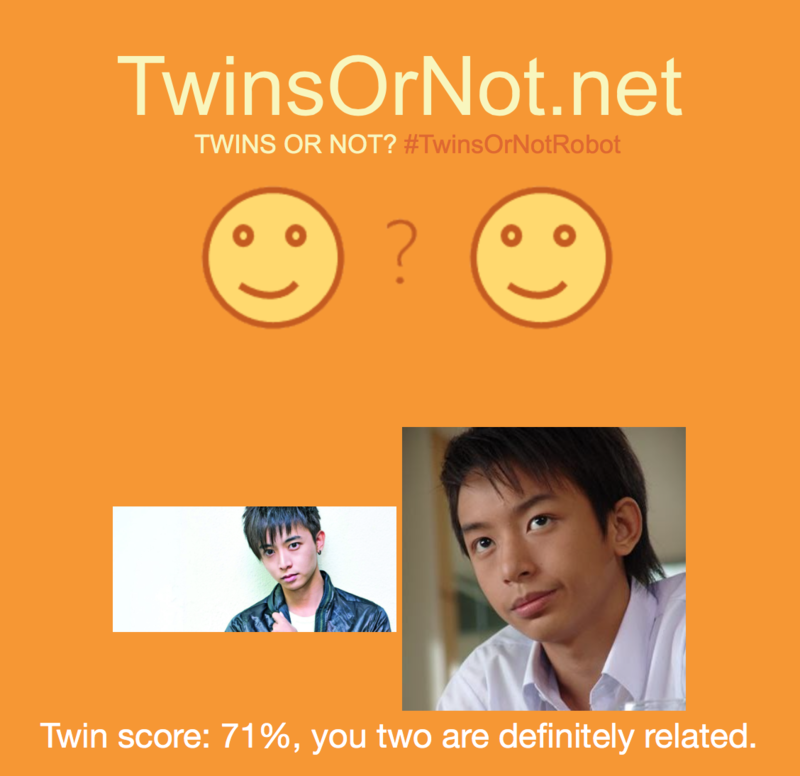 TwinsOrNot.net thinks so too, and are just 1% short of Barbarella and Leticia. Perhaps notable blogger and Instagram star Valerie Wang should take up acting. 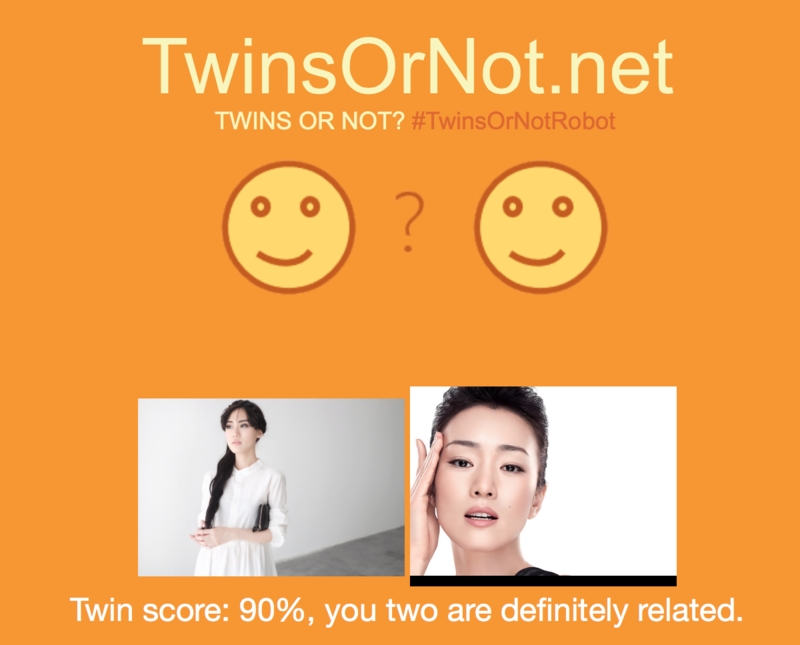 Her resemblance to Chinese Actress Gong Li is off the charts, even with the twenty-plus years age difference. Like there was ever any doubt that this pair would take the cake. After all, they even share Google Images results. Twinsies!